If you’re anything more than the casual kayak angler, you know the feeling – the freedom, the flexibility, and the fun. To throw it back a little, we sat down with YakGear Brand Ambassador Jason Graves to talk about his first time. I’ll never forget my first experience on a kayak. I was only a teenager. As an avid bank fisherman, watching both the canoes and power boats fly by got under my skin. Simply put, hey had the ability to access more fish than me and I wanted that ability. Envy turned to curiosity as I got tired of watching them until I ultimately decided to go rent one from the local beach. The feeling I had when I hit the water was like no other. I immediately felt free, and almost like I was flying away from everything. It was such a release to realize I could get away from the crowds and groups taking over the shorelines. Those poor fish didn’t stand a chance anymore. I immediately felt free – you almost felt like you were flying compared to bank fishing. It was such a release to realize I could get away from the crowds and groups taking over the shorelines and fishing spots. 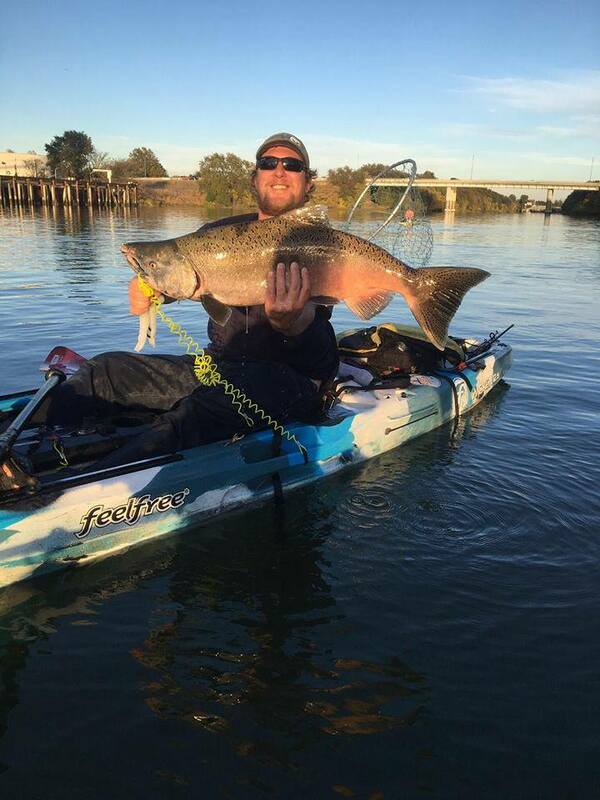 Knowing I could paddle anywhere, see anything, and fish it was amazing to me as a new kayak angler. To this day, not much has changed. While my gear has improved and my paddling and angling has sharpened, I still feel the lingering freedom from my first teenage experience. People don’t believe me when I tell them that I paddle not only to fish but also to get away from the stresses of everyday life on land. Paddling is my church. It’s my blessing. For me, there really is no other feeling of freedom like being on the glassy water getting away, catching some fish, and watching the sunrise.